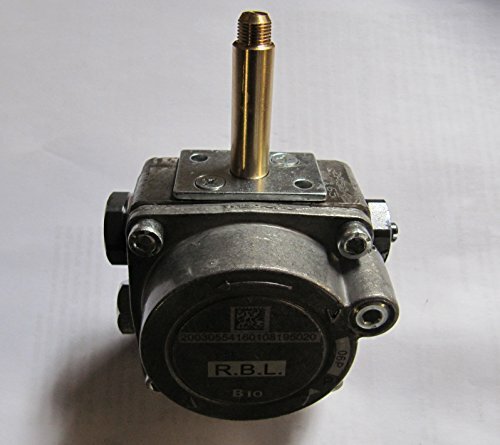 New, genuine Riello 40 G3B pump. Part number 20031996. Fits 40 G3B, G5 and G10. This Riello pump is suitable for use with gas oil, kerosene and a 20% blend of biofuel. The pump has a safety feature which means that there is no pressure in the hydraulic circuit in the pre-ventilation phase.